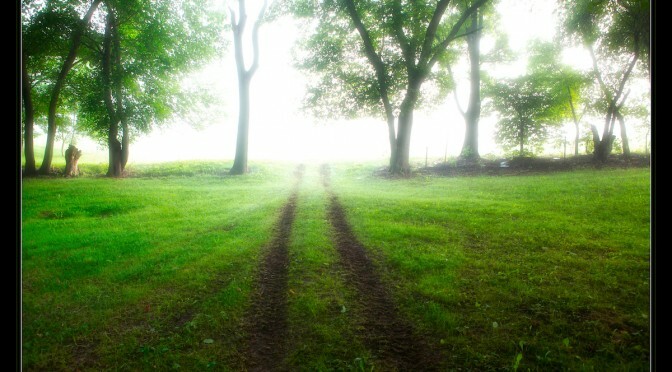 I’m pleased to announce a new workshop for August 3, 2010 at Cox Arboretum MetroPark. Unlike my previous full-day programs, this will be an evening workshop from 6 to 9 PM. 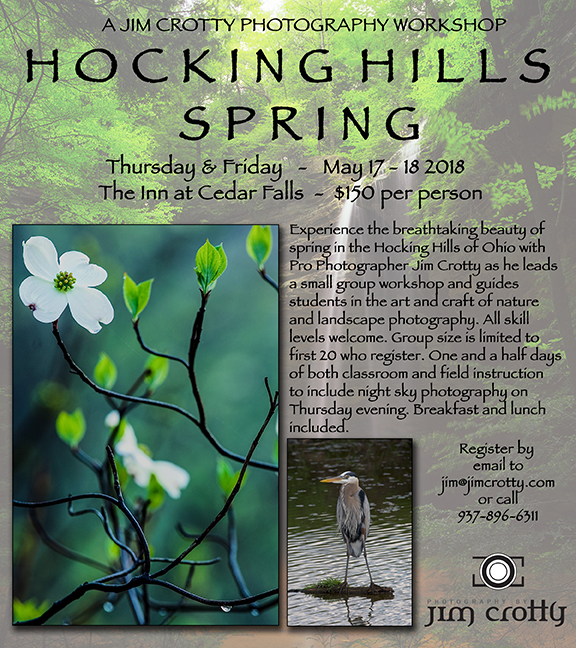 It is an introductory level program designed for those new to digital photography with an emphasis on settings and features of digital SLR cameras and basic digital workflow for optimal printing and web posting of all types of photography. It will be strictly a classroom-only workshop in the MeadWestvaco Theatre room. 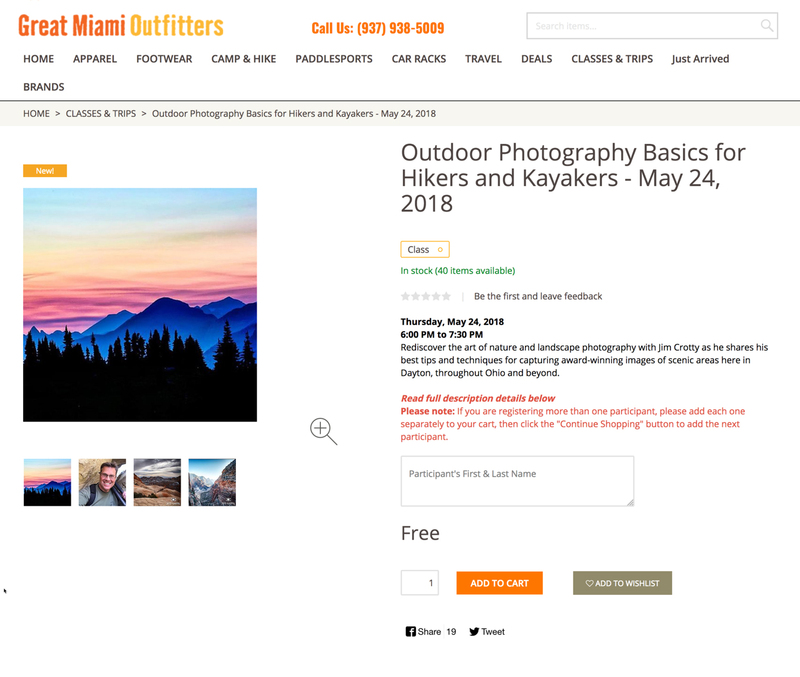 The first half of the workshop will cover learning camera settings and features of the digital SLR camera with no emphasis on a particular brand or model but rather a complete overview. The second half of the program I will be demonstrating my basic digital workflow for image archiving, editing and adjustments for optimal print-making and publishing to the web. 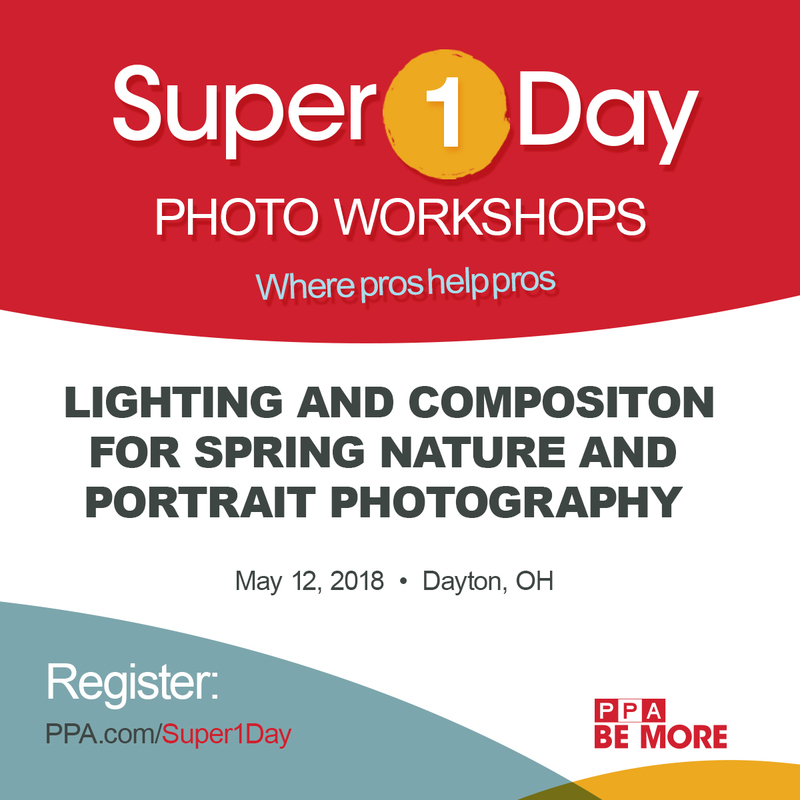 The primary software program I will be demonstrating is Apple Aperture, the same basic workflow can be applied with Adobe Photoshop Lightroom. The cost of this evening program will be $39 per person, payable at the workshop, cash or check. Soft drinks and bottled water will be provided. 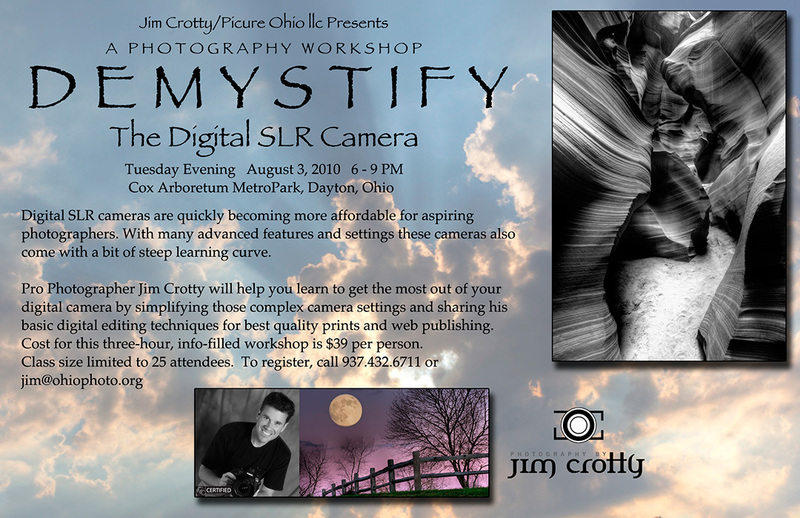 This workshop will be limited to the first 25 people who register by calling 937-432-6711 or email jim@ohiophoto.org.